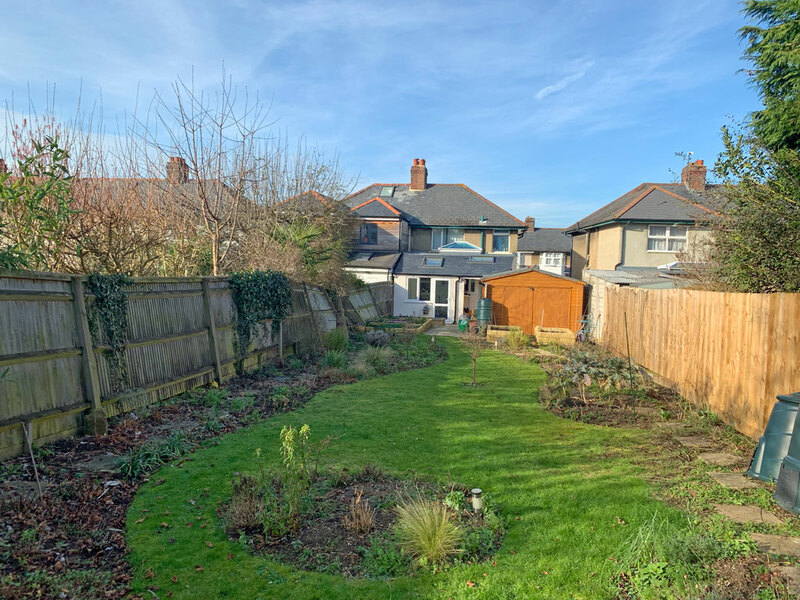 No Deal Brexit – No Problem! Let’s dig our way out of this Brexit hole! Who needs foreign imports when you can survive on home grown British turnips? 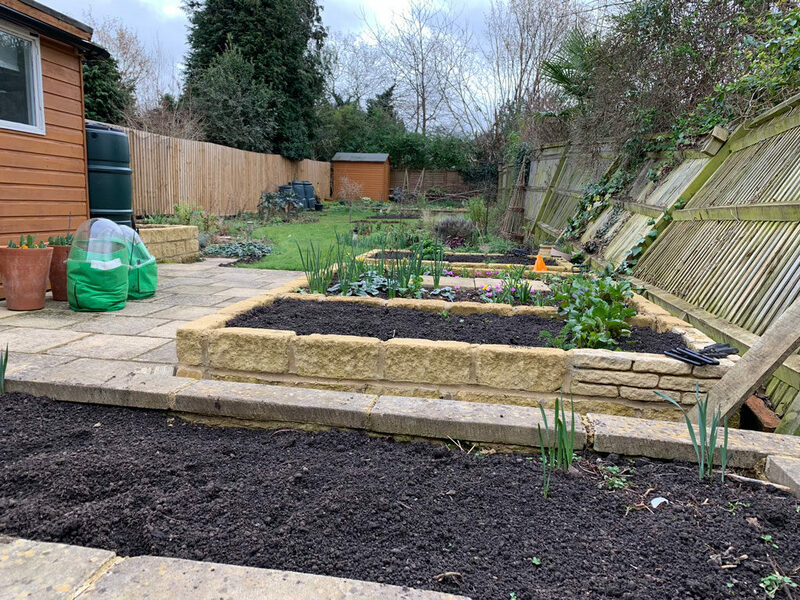 The garden in February – like a blank canvas. 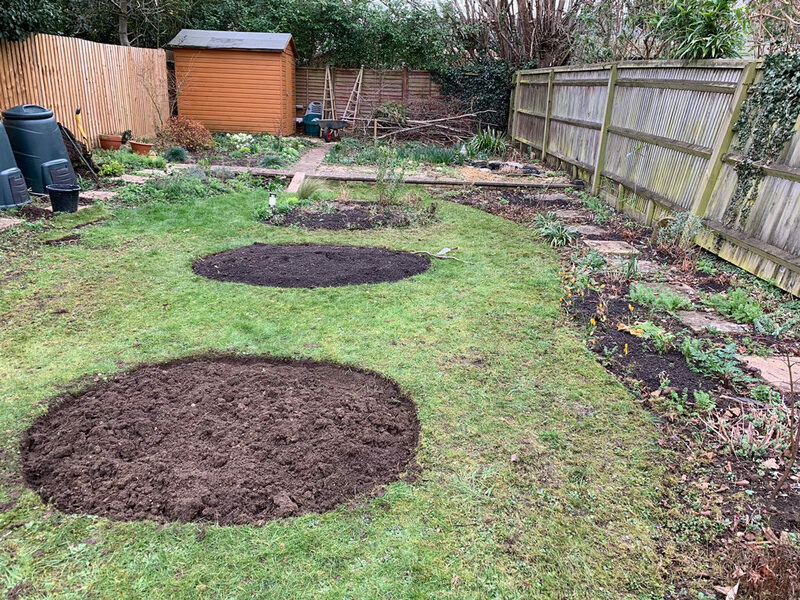 Since this photo, I have lost more grass to a new veg patch. 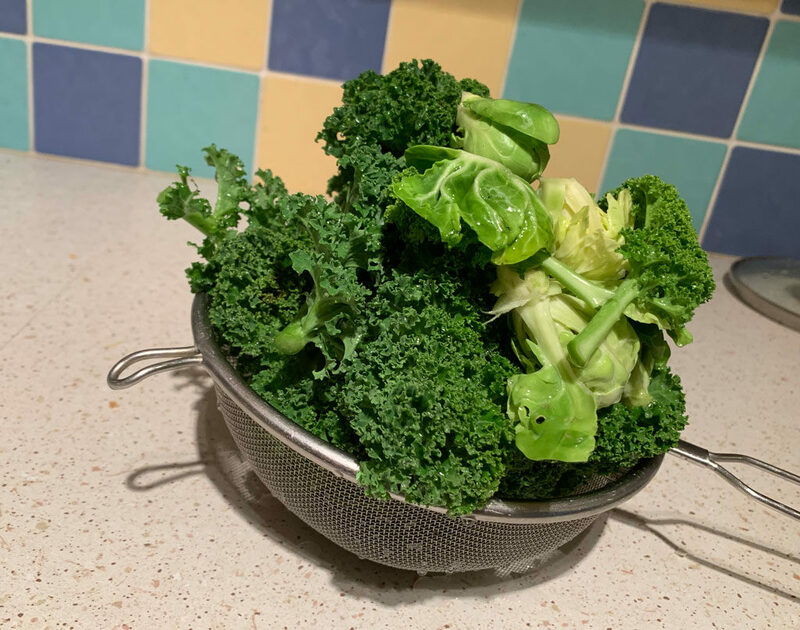 February greens – Kale, Brussel sprouts. These came from the garden this week. 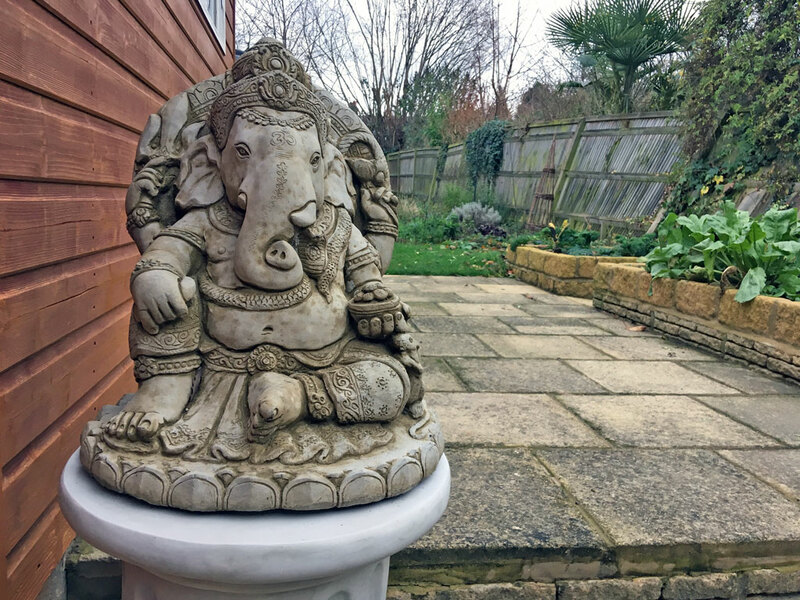 We have a new statue of Ganapati. Ganapati or Ganesha is widely revered as the remover of obstacles, the patron of arts and sciences and the deva of intellect and wisdom. 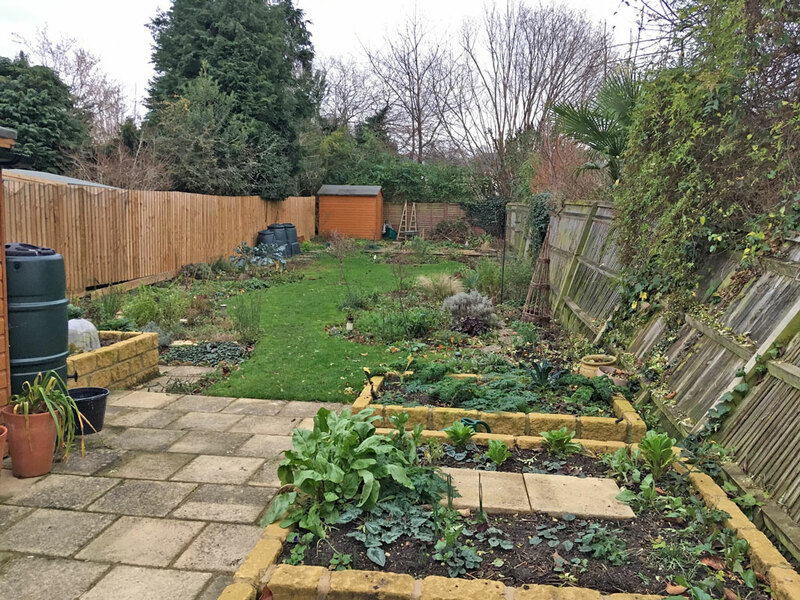 There’s not much left in the garden apart from a few Brussel Sprouts (yum!) and some Kale. I have one or two lettuces under a cloche. I have a new economics book published this week. 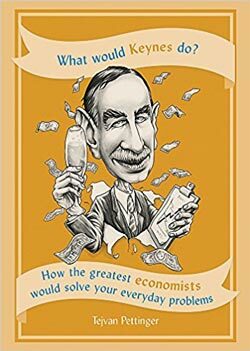 – What Would Keynes do? It was good fun to write. In addition to my existing knowledge, I had to do quite a bit of research into the views of different economists. I learnt a lot about the fringes of economics in writing the book. It gave me a new respect for some economists I didn’t know too well, but with regard to other economists – I don’t want to read them anymore! Saturday was National Bookshop Day. They seem to have a national day for everything these days. But, in the case of bookshops, I think it is well deserved. I’m really glad to see bookshops hanging on – holding back the winds of technological change and remorseless move to all things digital. There is something uplifting about a bookshop, for want of a better description it has soul. A feeling that will never be replicated by the convenience of Kindle and online reviews. 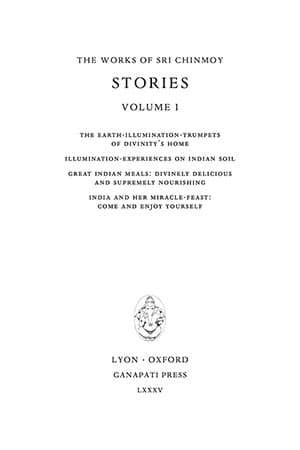 At various times in my life, I’ve been fascinated by nearly all sections in bookshops – especially religion and spirituality section – just about everything apart from particle physics and fiction. I don’t like fiction unless it is Lord of the Rings. 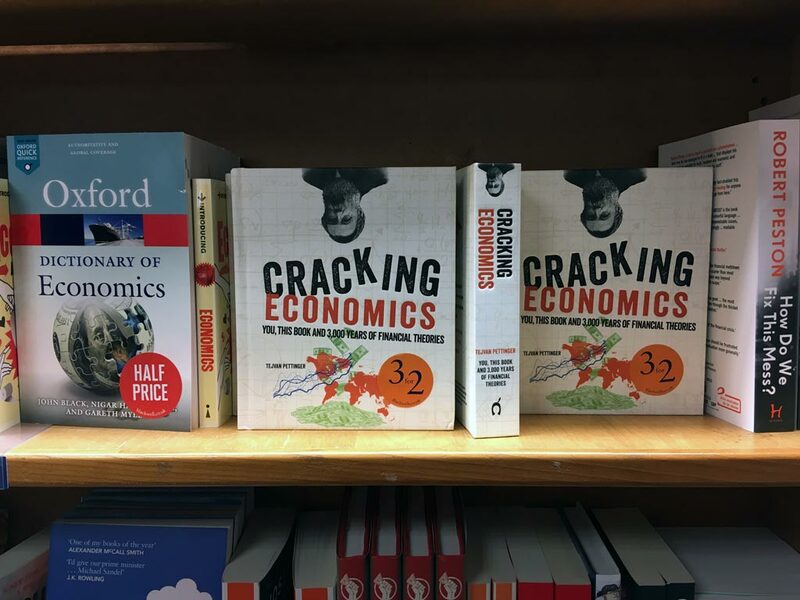 Today, I went into my local Blackwells Oxford to find ‘Cracking Economics’ by Tejvan Pettinger. They had eight copies, which is great because when I checked online two days ago, they said they had ten. Which means they possibly sold two in two days! I should have bought a copy to honour my local bookshop, but my publisher has already kindly sent me 20 copies in the post, so I don’t really need a 21st copy. Still, there it was on the shelf next to the Oxford Dictionary of Economics. 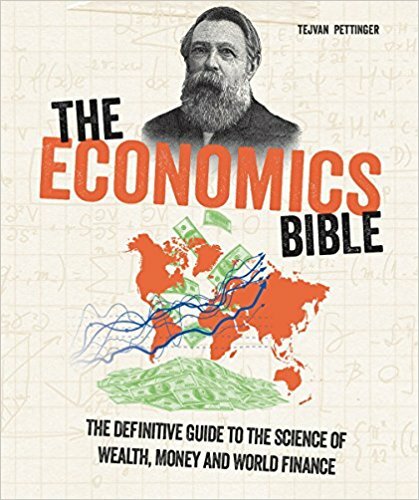 The other funny thing is that in America, the same book is called “The Economics Bible.” On that cover, they have put my name next to a picture of Karl Marx. So perhaps some readers in America will think that Tejvan Pettinger is a rather grim looking bearded figure from the Nineteenth Century.